Geist! 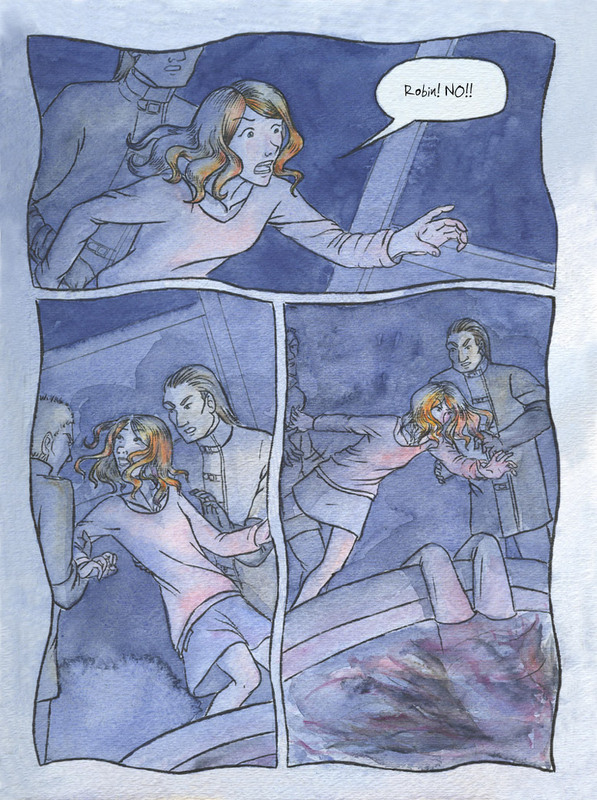 Page 66 – Geist! Wow, they just up and killed a kid for a demonstration of how they do things. Fantastic work so far, I love the watercolors you use. Can’t wait for the next update. Well, they had other reasons too. I wouldn’t call them GOOD reasons, mind you… Thanks so much for your kind words, I’m glad you’re enjoying it!